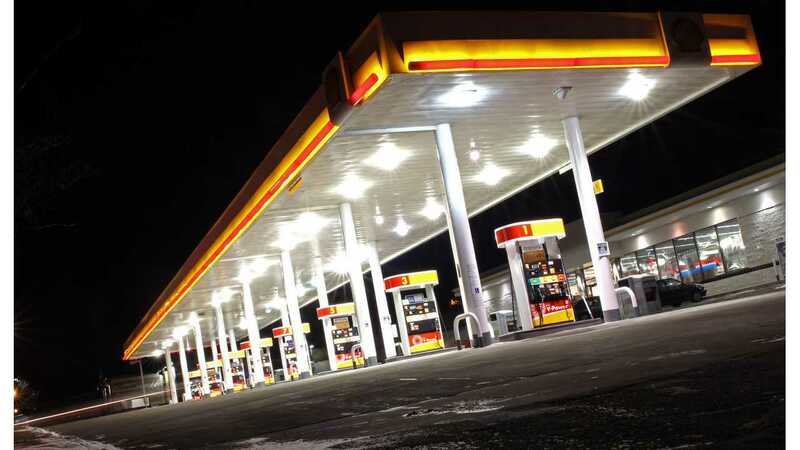 Shell expands its charging efforts. Imagine that. 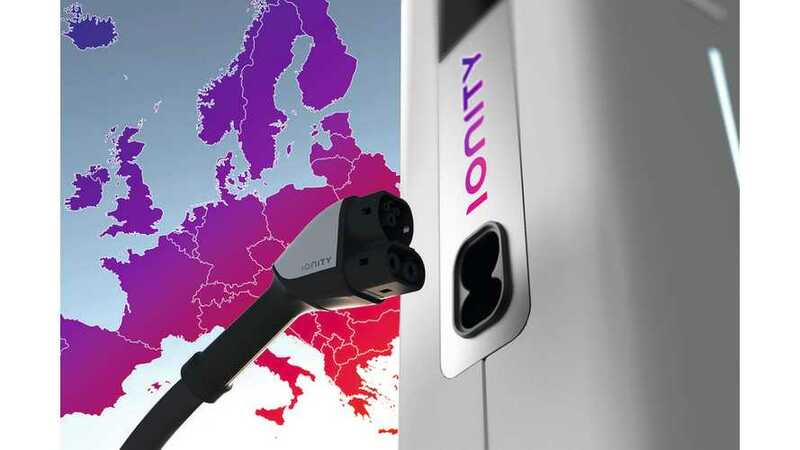 IONITY, a 350 kW fast charging network established by BMW, Daimler, Ford, Volkswagen, Audi and Porsche, announced site partners for 18 European countries. Four companies, Shell, OMV, Tank & Rast and Circle K will install more than half of around 400 stations planned by 2020. Partners for the remaining stations in other countries are to be announced.